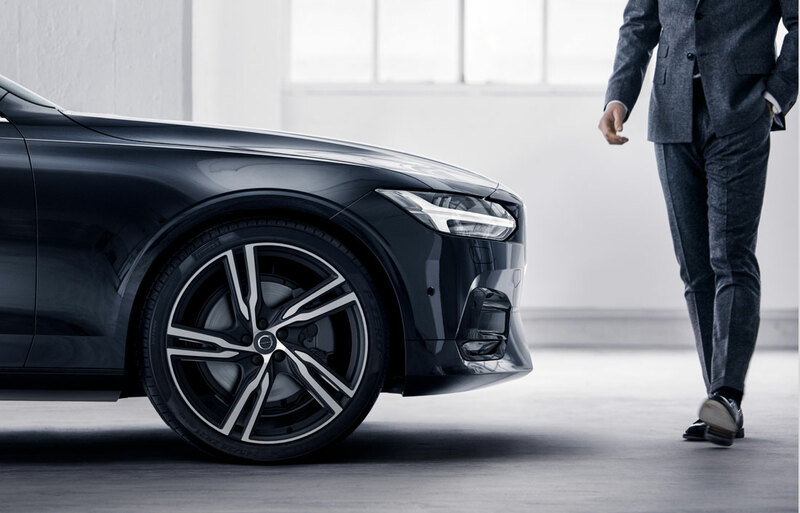 When you visit the team at Lehman Volvo, you'll find that our team is committed to providing you with a car buying experience that's second to none. From finding a Volvo model that satisfies each of your automotive needs to helping you secure affordable financing, our team is here to provide you with a memorable car buying experience that just can't be beat. Stop by the Lehman Volvo showroom and you'll find exciting new models such as the new models such as the XC40 S60, S80, V60, XC60, and XC90. With each model boasting a variety of enviable exterior and interior features, and a full suite of essential safety features, finding yourself the perfect new vehicle at Lehman Volvo has never been more enjoyable. Of course, purchasing a used or Certified Pre-Owned model is just as enjoyable when you visit the team at Lehman Volvo. Our team thoroughly inspects each pre-owned model before offering it to our customers so you can have absolute confidence even when you choose to buy used. What's the next step after finding your perfect car? Financing, of course! Our team is happy to offer our customers a comprehensive array of affordable financing options through Finance Center and looks forward to doing the same for you. To start the financing process, simply fill out our online finance application and the Lehman Volvo team will get to work for you. Of course, for both new and used vehicles, regularly scheduled maintenance should be top of mind. That's why, when you purchase a vehicle from Lehman Volvo, we ask you to make our Service Center your first destination for all of your maintenance and repair needs. Our team knows the ins and outs of each model in our showroom and knows just how to keep them on the road for years to come using only genuine genuine Volvo parts so that you can have absolute confidence each time you visit. At Lehman Volvo, our is committed to providing East York, West York, Dallastown and Hanover area drivers with a memorable car buying and ownership experience. From the moment you arrive to our York, PA showroom, you'll become, and remain, our first priority. Stop in to the Lehman Volvo showroom today and let us show you what an enjoyable car buying experience is really like. 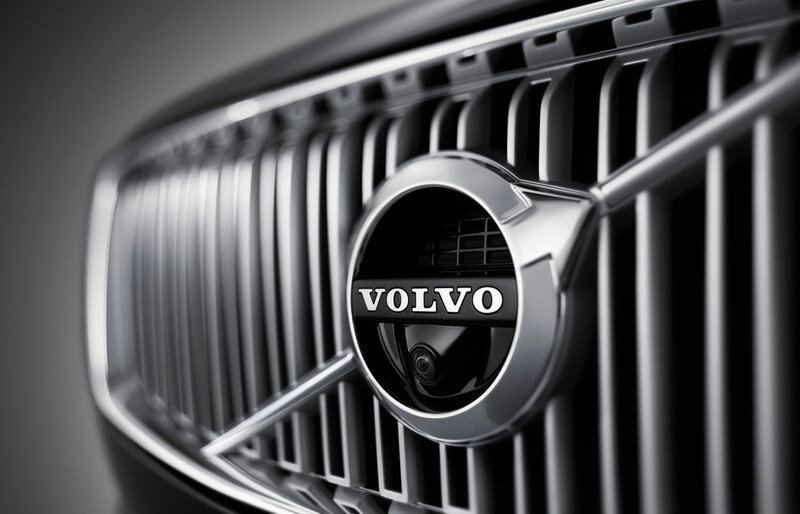 Lehman Volvo Cars in York, PA treats the needs of each individual customer with paramount concern. We know that you have high expectations, and as a car dealer we enjoy the challenge of meeting and exceeding those standards each and every time. Allow us to demonstrate our commitment to excellence! Our experienced sales staff is eager to share its knowledge and enthusiasm with you. We encourage you to browse our online inventory, schedule a test drive and investigate financing options. You can also request more information about a vehicle using our online form or by calling (888) 471-2126.